Though Rolex is known for excellent precision in their timepieces, every mechanical watch will, at some point, slow down or even speed up. 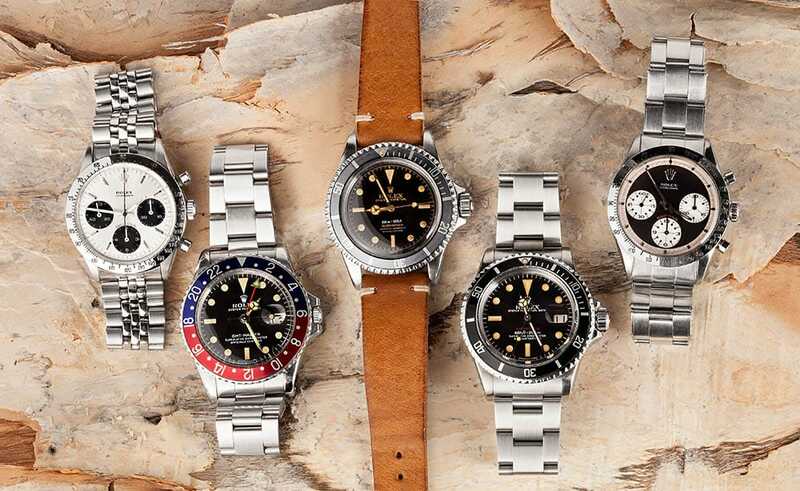 Mechanical watches, like those made by Rolex, are regulated by a hair spring. 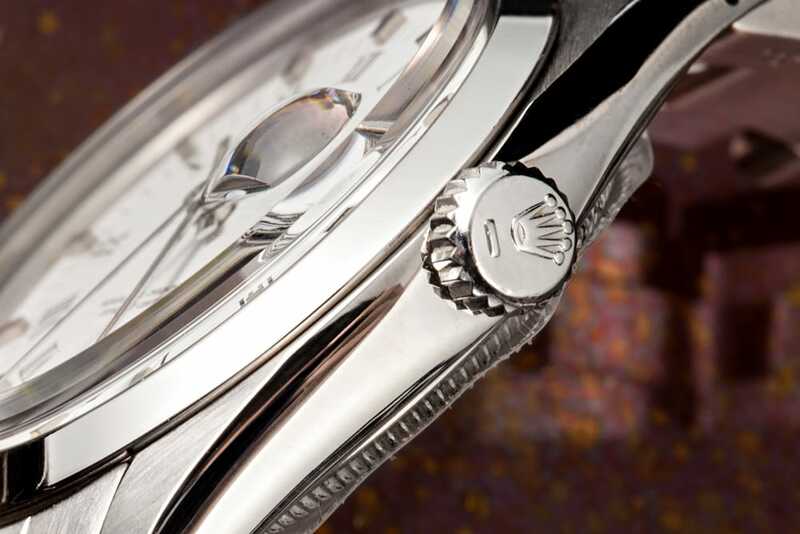 Rolex uses a precision engineered Parachrom hairspring. Their watch movements are also COSC certified which means that the timepiece will deviate no more than -4 to +6 seconds a day. There are several reasons why your watch might be running fast or slow. The variation in speed is greatly influenced by the amount of activity your watch endures. If you wear your watch on an active day, it is likely to vary from a day when your watch saw little movement, such as sitting on your dresser. Temperature, whether it be too hot or too cold, can also influence a watch’s precision. One of the biggest impacts on your Rolex’s reliability is how often it is serviced. If your watch is running slow, it could be because it needs a good cleaning. When you have your Rolex serviced, the certified technician will take it apart, clean it, regulate it to ensure its precision, and then put it back together. It is suggested that you have your watch regulated every 2 to 7 years, or when it begins running slow. 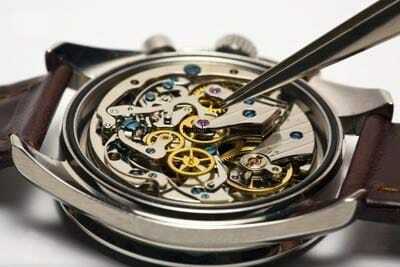 If you notice that your watch is running fast, it is likely that the balance spring became magnetized. Powerful magnets can be found in a number of places, such as in some stereos and laptops. When a balance spring becomes magnetized, its coils stick together which shortens the balance spring and speeds up the watch. Though this sounds bad, it is an easy fix for a reputable watch service department. Rolex also attempts to lessen this risk by developing hairsprings that are very difficult to magnetize. Aside from getting your watch repaired or serviced, there are a few tricks you can try to regulate your watch on your own. Gravity has a big impact on a watch’s precision. If your watch is speeding up, lay the watch vertically with the winding button facing down. If your watch is slowing down, lay it flat with the dial pointing up. The way the watch is positioned will allow it to use gravity to adjust the friction on the balance staff. Though these simple tricks will not precisely regulate your Rolex, they may help you tweak the watch’s precision enough to serve you until you can get it properly serviced.